Kaitlin & Joe’s Engagement Session. 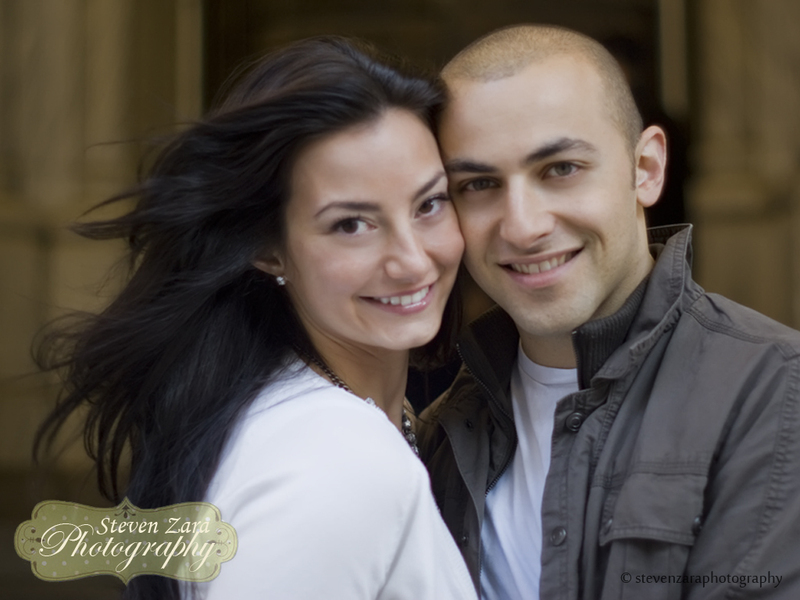 We had a lot of fun shooting the engagement session with Kaitlin & Joe. They are such a fun couple to work with and so photogenic. 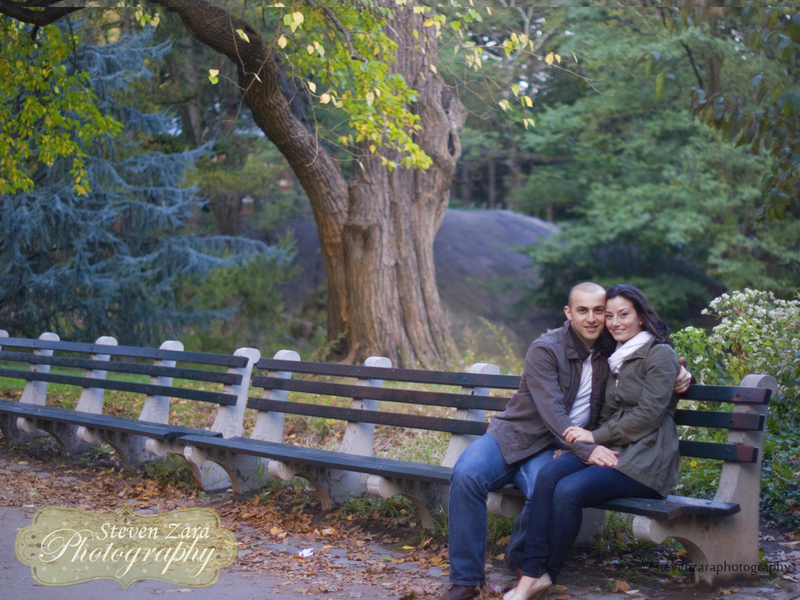 We spent four hours shooting at Central Park, Rockefeller Center, and St. Patrick’s Cathedral. Can’t wait for the wedding day.